Using Nuget just get NInject.Extensions.Interception.Linfu. This will also setup NInject 3.0 and NInject.Extensions.Interception. This is just a sample interceptor that logs using Console.Writeline. Normally you would call something like Log4Net or your preferred logging framework. 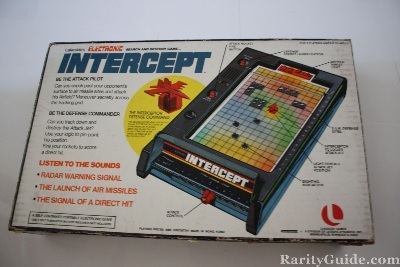 Implementing IInterceptor means you have to implement a Intercept method. The Intercept method gets a invocation as a parameter. By invocation.Proceed() the original method gets called. The logger first logs the method being called and the arguments it is called with. After the invocation.Proceed() it logs the result of the method call. The interceptor is pretty simple and can certainly be improved by creating nicer more custom messages.